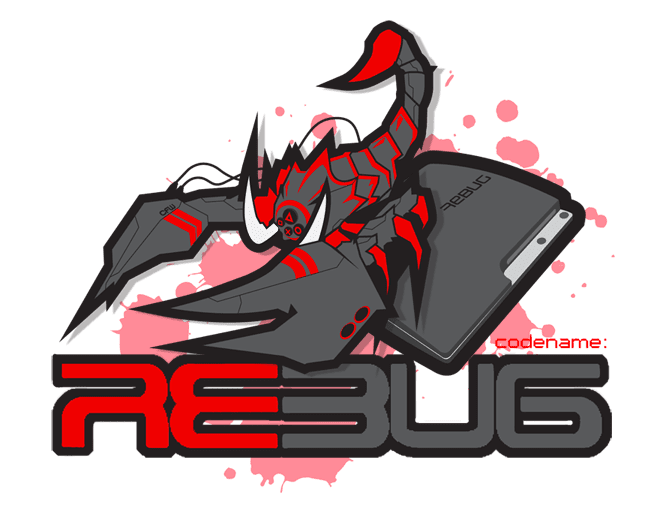 Today developer joonie has released a new version of Rebug 4.82.1 with Cobra 7.54 for the Playstation 3. Check out the release notes, changelog and the download link provided below. webMAN MOD can only be accessible via Stand-alone PKG. Full Polish Character support for XMB/PS2 Emu.